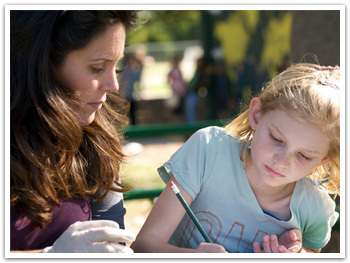 It is important to embark on the next stage in our evolution as a farm-to-school program by taking a holistic look at the health of our schools. 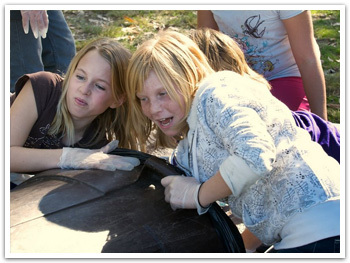 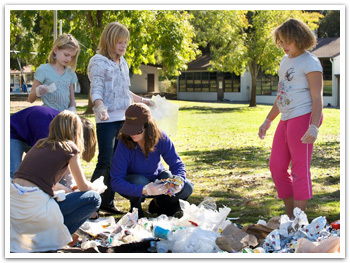 Working in close partnership with the Ojai Unified School District and other community groups, we are developing and implementing a plan to minimize the ecological footprint of the entire Ojai Unified School District, integrating the lessons of environmental stewardship into school curricula and daily operations. 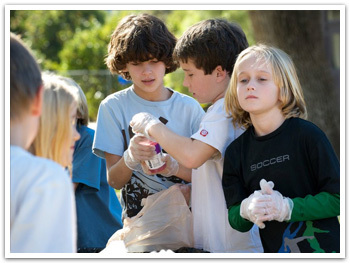 To this end, we drafted a Green and Healthy Schools Resolution that was unanimously passed by the OUSD Board of Education on June 24, 2008.
of waste and consumption, and use of green cleaning products, among other actions.